Has PKU been causing you or a loved one to feel foggy, confused, or forgetful? Back to Care is here to help. We can help you find the resources and support to help you or a loved one get back on track with PKU treatment. Find a clinic near you, see a list of helpful PKU resources, or talk with an actual person about treatment options. Whatever you need, let Back to Care help you. Connect With Someone Who Can Help. It's never too late to get back to care. 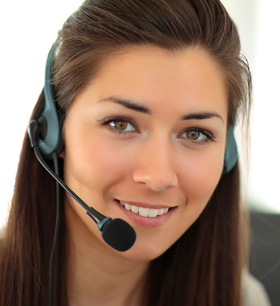 Call 888-347-3117 between 9:00 AM and 5:00 PM ET to talk with a Back to Care team member. You can also sign up below to have a Back to Care team member contact you. Our Back to Care team members can connect you with resources to help you or your loved one get back on track with PKU treatment. Please be sure all fields have been filled out. By checking this box, you are agreeing that Back to Care may provide your email address and contact information to the following Back to Care affiliates: Back to Care, BioMarin RareConnections™, Cambrooke, Nutricia, Vitaflo®, and NPKUA. 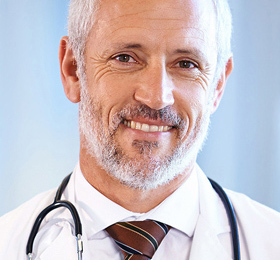 You agree that these Back to Care affiliates may send you messages and offers regarding products, services, and opportunities that may be of interest to you, including information about clinical studies, diseases, treatments, educational organizations, patient advocacy groups, and opportunities to participate in market research. You may opt out of receiving these messages by clicking the opt-out link in any message sent to you or by contacting the Back to Care affiliate who sent you the message. It can sometimes be difficult getting your PKU treatment back on track by yourself. A specialized clinic team can give you the support you need to take control of your PKU. Find a metabolic clinic in your area that can provide the latest information on updated PKU treatment guidelines, new formula and low-protein diet options, and prescription medication. BioMarin RareConnections™ is committed to the PKU community. Your experienced BioMarin RareConnections team will help guide you around barriers to treatment, financial hurdles, and life changes that may come between you and the care you need. Cambrooke Therapeutics is the leading innovator in complete dietary therapy for PKU. Founded by two PKU parents, Cambrooke offers the first PKU formula based on an intact natural peptide. Cambrooke produces the most extensive range of low protein foods and formulas for the complete PKU diet. Nutricia is a global health company that leads the development and use of advanced medical nutrition for specialized care. Nutricia is dedicated to providing quality formulas and medical foods for the treatment of rare genetic and metabolic disorders. 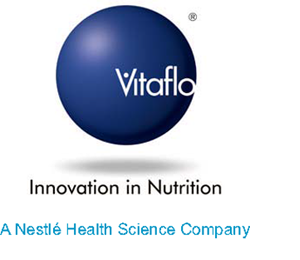 Vitaflo® has developed a new generation of innovative medical foods for conditions such as PKU. These foods not only meet nutritional needs, but also appeal to the individuals who take them on a daily basis. Continue on to the rest of the NPKUA website for additional resources and information about PKU. 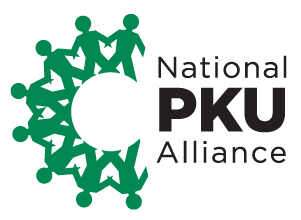 The National PKU Alliance works to improve the lives of families and individuals associated with PKU through research, support, education, and advocacy, while ultimately seeking a cure.